THE BRAND WHO CARES YOUR EVERYDAY LOOK. DIXIX offers unparalleled design with innovative solutions in grooming, shaving and beauty care products. A brand that truly delivers style with unmatched grooming experience for those who care about their everyday look! UNPARALLEL DESIGN. GROOMING IN STYLE. Not only we want to make you look good and feel good. We want to let you groom in style and enjoy every moment you connect with us. Engineered with top notch innovative solutions that gives you the most irresistible look. A total regime with unmatched experience to those who care about their everyday look! 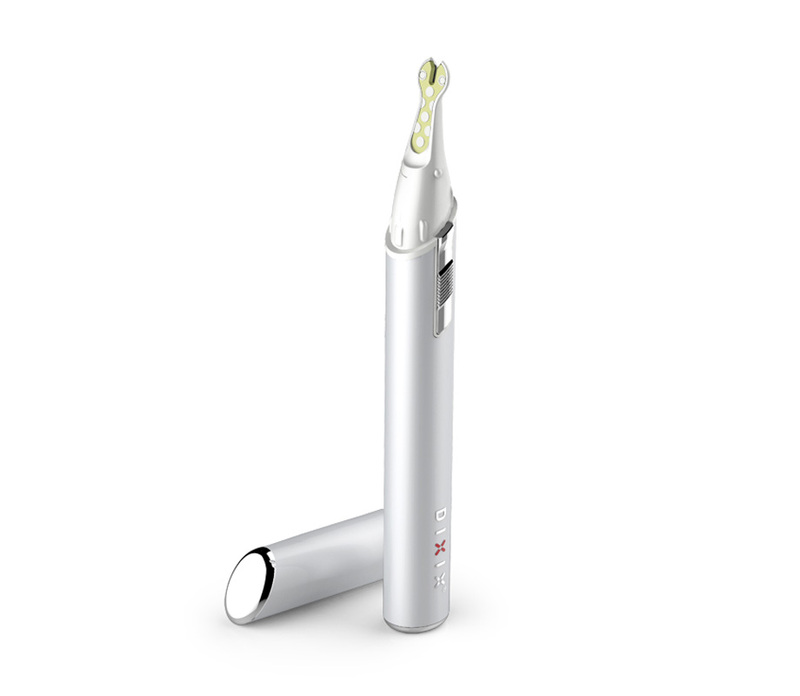 This pen-shape design detail trimmer can comfortably removes unwanted hair in nose, ear and eyebrow hair. Bringing utmost precision to give a finalize touch for the perfect face.